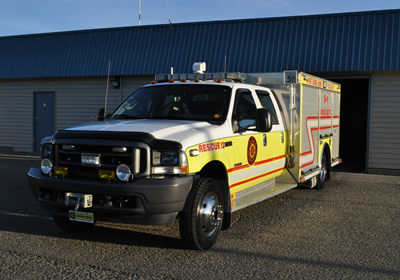 Nose Hair Trimmers	PG Regional Highway Rescue | Dedicating our lives to saving yours. 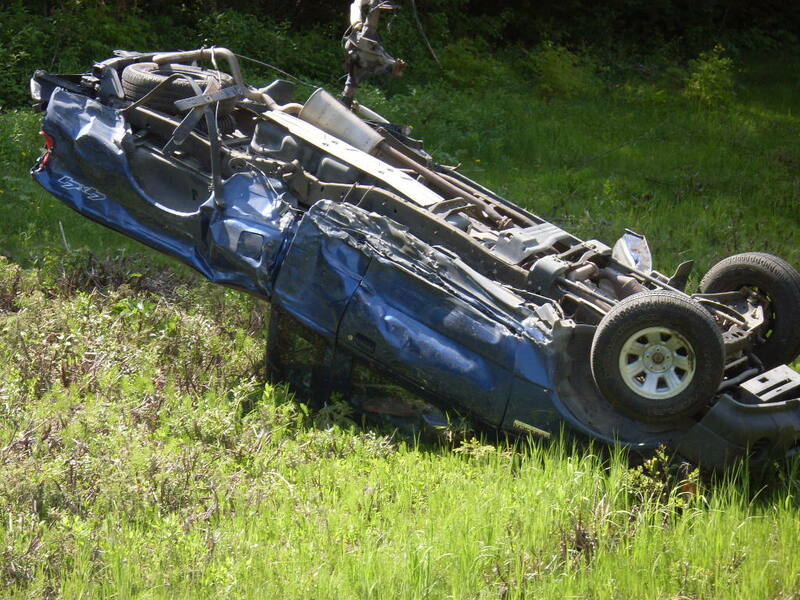 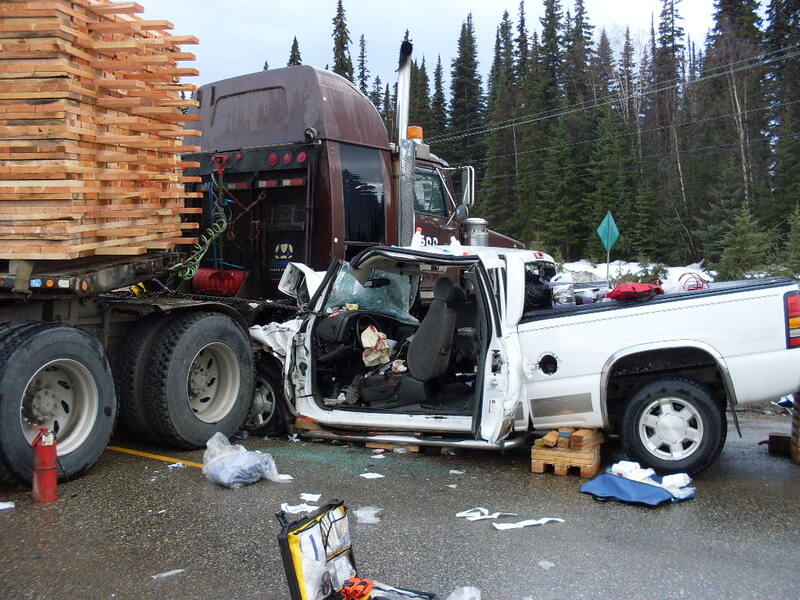 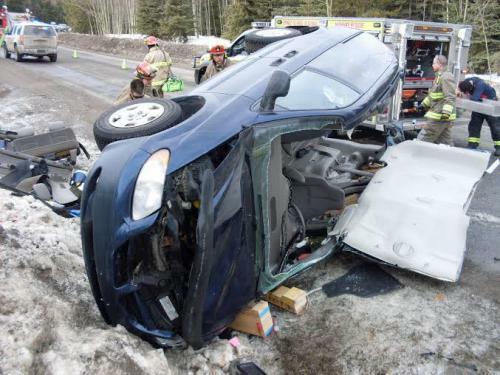 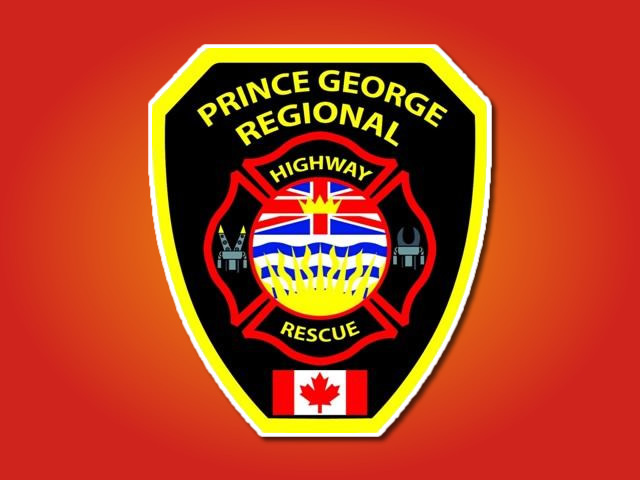 We are a group of highly trained volunteers providing emergency auto extrication and auto fire suppression on the highways around the Prince George region. 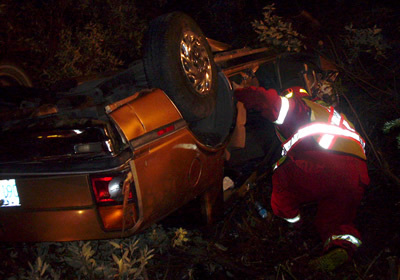 Highway Rescue is a serious business and the membership trains weekly to ensure preparedness for when you or your family may be in need of their services. 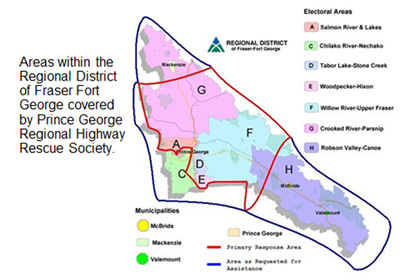 Unlike other medical & rescue services, the Prince George Regional Highway Rescue Society an unfunded organization. 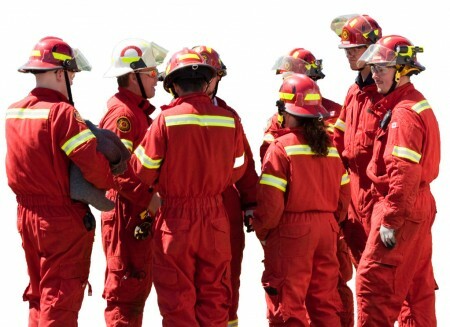 Therefore, we rely on grants from government agencies, corporations and selfless members of the local community to offer their donations, time and expertise to help save lives every day.